Curiously, the first ever Indian woman to win a Sahitya Akademi Award didn't make the kind of political news one might have expected last week. 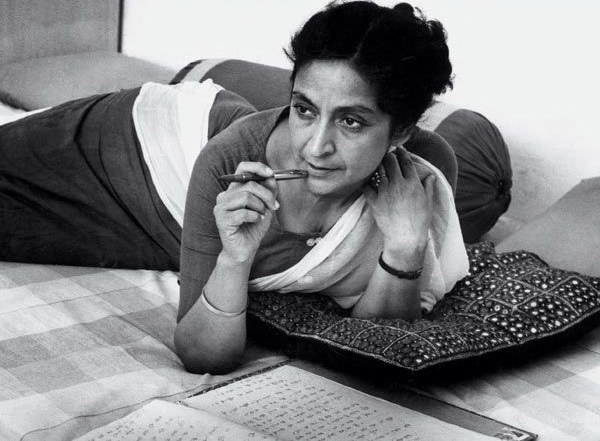 It was Amrita Pritam's legacy of love, in all its unrequited glory, that was in the spotlight instead, onstage in Delhi. 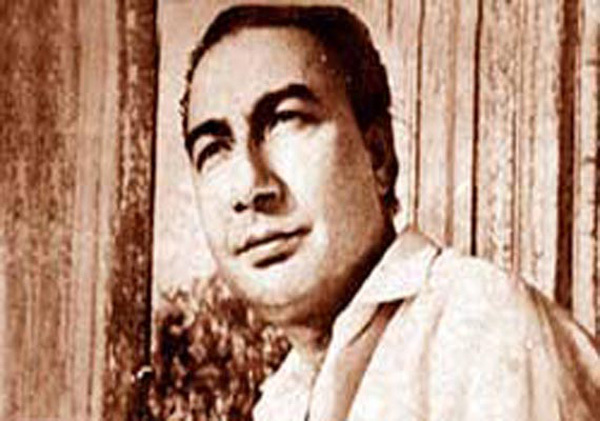 Writer-poetess Pritam, and her relationship with Sahir Ludhianvi, poet and film lyricist, was the subject of playwright Saif Hyder Hasan's play Ek Mulaqaat. First staged in August last year, Deepti Naval and Shekhar Suman essay the roles of Amrita-Sahir with elan. This, despite the fact that Ek Mulaqaat is Naval's theatre debut. There's just the two of them on stage, the play meandering like a poem long enough to keep the audience engaged, short enough to yearn for some more nazms. The set is minimal, intimate - the terrace of Amrita's home on a wintry evening. That's when Sahir pays her a visit and the play - their chemistry - is an unbridled stream of couplets, wit and the sharp pangs of a love not realised. 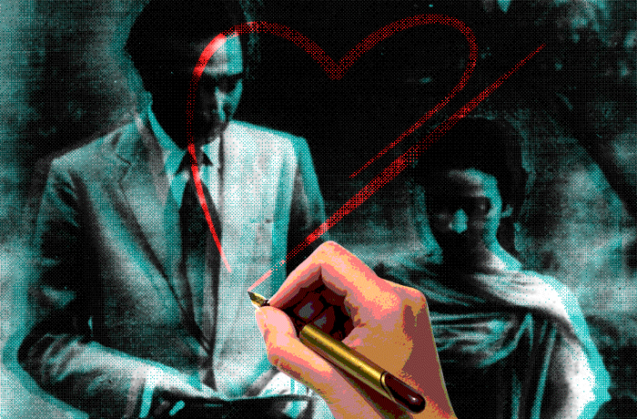 Amrita's love for Sahir is well-documented, as is Sahir's eternal aversion to commitment. What is sometimes forgotten is the presence of Imroz, the man Amrita lived with for most of her life, a man who adored Amrita as much as she adored his resoluteness of affection. In Hasan's play, we don't see Imroze. His presence is as a a voice-over in the background, reminding Amrita a few times of a trunk-call from Mumbai, even as she's talking to Sahir. Hasan explains the fixation with Sahir. "He was a bundle of contradictions, a complex man with ten thousand flaws. That's what draws him to you. He spoke about the common man, par peete Scotch thhe (he liked to drink Scotch). He was like the Soviet Union brand of communism, that came via the US!" Sahir's upbringing was also seen as a strong reason for his inability to ever be with a woman. Says Hasan, "Kahinpe woh Oedipal complex ke shikaar the (somewhere, he was the victim of an Oedipal complex). His mother suffered a lot at the hands of his father, and that fed into his psyche in a big way." In a book on Sahir, says Hasan, Akshay Manwani mentions how Sahir showed Amrita's photo to his mother and told her it was a photo of her daughter-in-law. "But the reaction of Sahir's mother is not mentioned in the book!" chuckles Hasan, before adding, "Akshay was also supposedly told by Amrita that Sahir was impotent. This could be another reason for his inability to commit." It was an assertion seconded by Khushwant Singh. In a 2004 article for The Tribune he wrote: "...he responded to her overtures and came to meet her in Delhi's Claridges Hotel. It was a non-starter. By then Sahir had burnt himself out with excessive drink and complexes, which rendered him impotent." So how exactly did Hasan zero in on the core idea for the play? "I was working on stories based on urban angst and somehow got bored of all that. I wanted something where all aspects - the zabaan (language), imagery, all of it was desi and more grounded, and I wanted to do it in Urdu," he says. 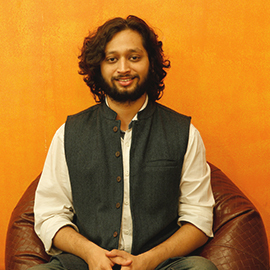 His first idea was a modern take on Shahjahan and his relationship with his sons. When that didn't quite click for him, he hit upon the idea of Amrita-Sahir. "There's something about unrequited love on stage or cinema which is always magical I think." Hasan would know. He's already staged another play this year called Gardish Mein Taare based on the tumultuous love story of Guru Dutt and Geeta Dutt. A third, to complete the trilogy, is in the pipeline: exploring the relationship between Bade Ghulam Ali Khan and his muse Gulzari Bai, slated to be performed next year. For the moment though, Hasan is soaking in the adulation that's come his way because of Ek Mulaqaat. He's self-deprecating enough to attribute it all to his star cast. Had he not roped in big names, few would have shown interest he says. "Besides, the scope of the play, the characters we were dealing with needed a certain grandeur. It needed stars to match up to their personalities." Fortunately for him, Naval got on board with the idea immediately after he met her. And it was she who suggested Shekhar Suman's name. Naval's taking the role proved crucial for another reason: she knew Amrita personally. 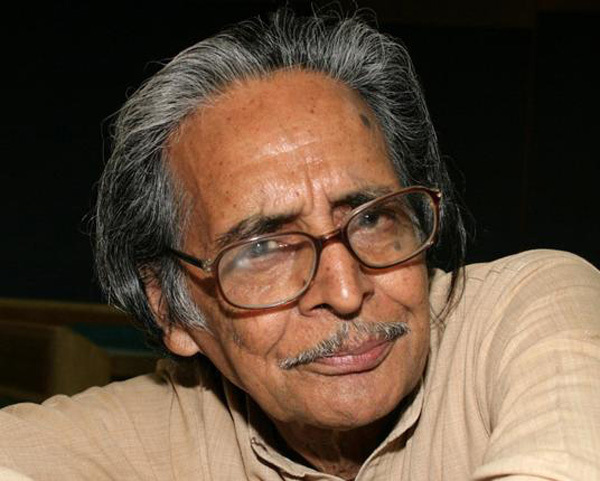 Acclaimed director Basu Bhattacharya had introduced them when he was doing a number of projects around the poet. Soon, Amrita chanced upon some of Naval's poetry and was very impressed. "Amritaji read my Urdu poetry one day, and called her publisher to say: 'You should read this girl's poetry. She comes from America but writes Hindustani.' She was instrumental in getting my first collection Lamha Lamha published," recalls Naval. Doesn't intimacy with a character colour one's portrayal of him or her? "It can certainly make a difference, but Naval being such a meticulous performer, she probed every angle of the character thoroughly," says Hasan. Naval certainly has strong feelings, especially about the love story she feels deserves equal, if not more, recognition - that of Imroze and Amrita. "It's a creative choice by directors if they prefer Sahir-Amrita. but personally for me, I've always felt the real story was Amrita-Imroze. I would love to explore that in cinema someday." For the moment, though, audiences seem drawn to the Amrita-Sahir trope. Clearly, the angst-ridden romance that could never be has more appeal. Maybe it's the tiny details of unfulfillment - Amrita smoked the cigarette butts left behind by Sahir to console herself - seem more relatable than the bland predictability of a happy ending.